EARTH LIVE: a two-hour worldwide wildlife extravaganza where you can witness the earth’s greatest wildlife, shot by the world’s greatest wildlife cinematographers. Originally screened live in the US where Chris joined hosts Phil Keoghan and Jane Lynch in the studio for this epic broadcast. 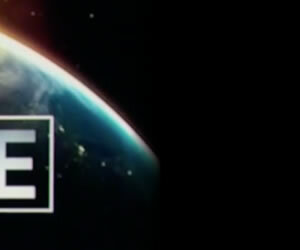 The studio for EARTH LIVE was in New York City and simulcast globally in 171 countries and 45 languages. Phil, Jane and Chris gave viewers access to dozens of key locations across six continents — from South America to Asia and everywhere in between — as the world-renowned cinematographers used cutting-edge technology to showcase a number of wildlife firsts.